Police-reported crime has risen in Windsor, according to Statistics Canada data. Police-reported crime in Windsor is on the rise. According to Statistics Canada data released on Monday, the crime rate rose six per cent from 2016 to 2017, and the Crime Severity Index (CSI) rose by seven per cent. The crime rate — which measures the volume of crime reported to the police per 100,000 people — was 4,705 in 2017. The CSI measures the volume and severity of crimes reported to the police. In 2017, that index was 71.7 in Windsor. However, in a ten-year period — between 2007 to 2017 — the CSI went down 13 per cent. Both violent and non-violent crimes are also on the rise for the region between 2016 and 2017. Violent crime rose by 12 per cent, with non-violent crimes rising 5 per cent. 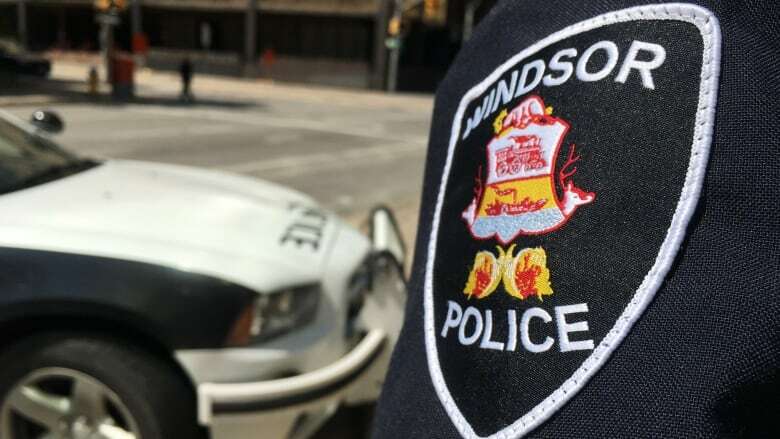 According to Statistics Canada, the violations driving the change in Windsor's CSI are: robbery, theft of $5,000 or under, fraud, attempted murder, and breaking and entering. The numbers reflect Windsor's "census metropolitan area," as defined by Statistics Canada. The area includes the City of Windsor, Amherstburg, Lakeshore, LaSalle and Tecumseh. Nationally, police-reported crime in Canada rose in 2017 for the third consecutive year. The national crime rate rose one per cent and the CSI increased by two per cent.